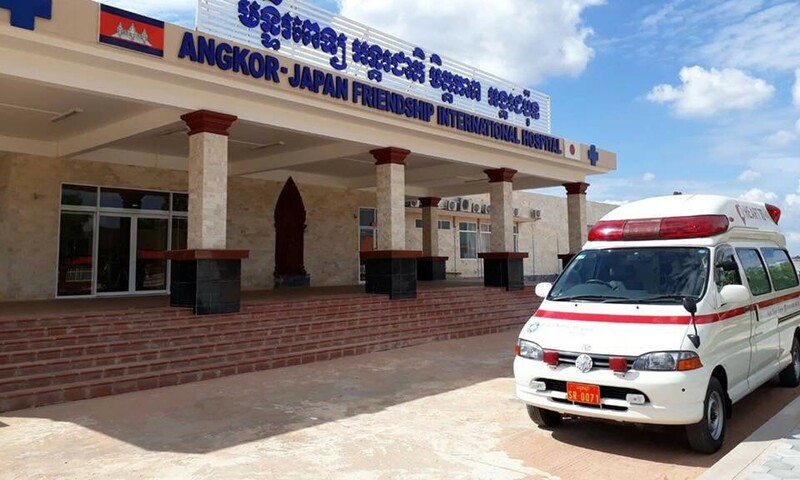 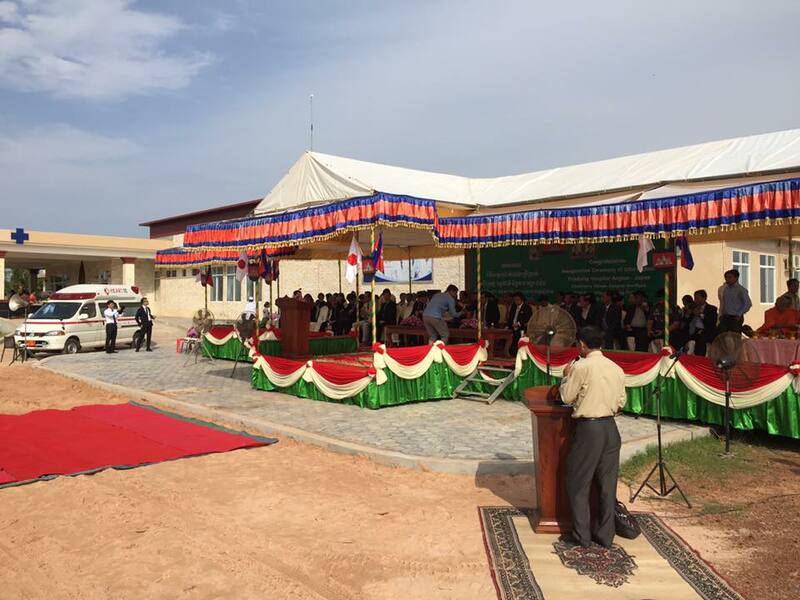 Cambodia-Japan Commemorative Angkor Kyosei Hospital also known as “Angkor JAPAN Friendship International Hospital” in Siem Reap, Cambodia has received the approval of the Ministry of Health. 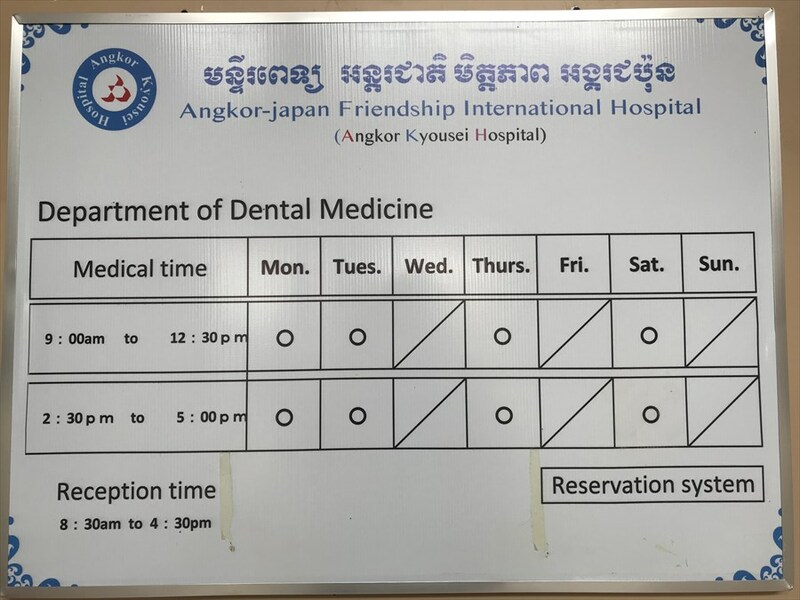 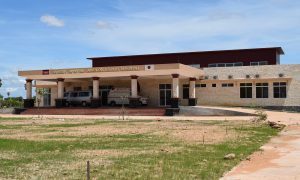 As the hospital is schedule to start in the future, we would like to request donations and support of medical supplies, medical equipment and other goods for the hospital. 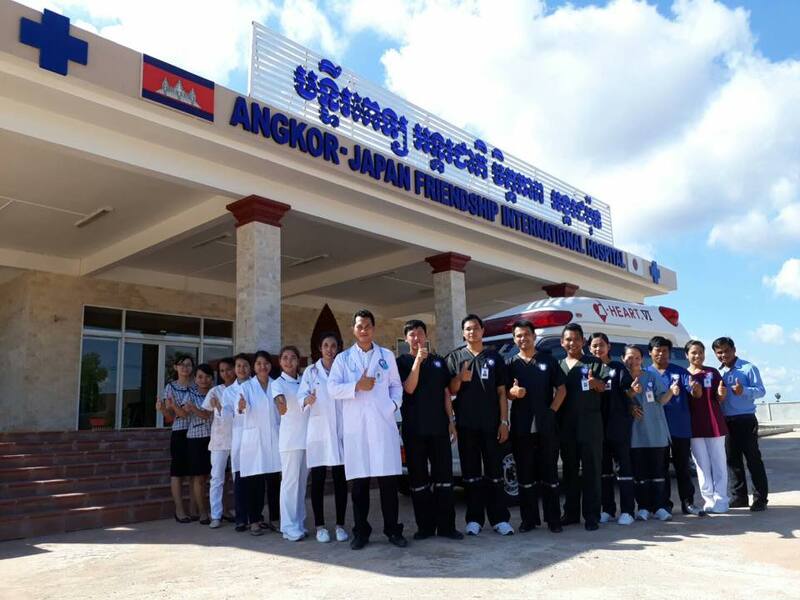 On behalf of the Genki Group, We thank you in advance for your kind and generous support.